Home Site Preparation and Construction | Michigan Mobile Home Connection LLC. There are a number of different foundations that you can use for your manufactured or modular home. Here you will find some of the most common foundation types and a description of each. 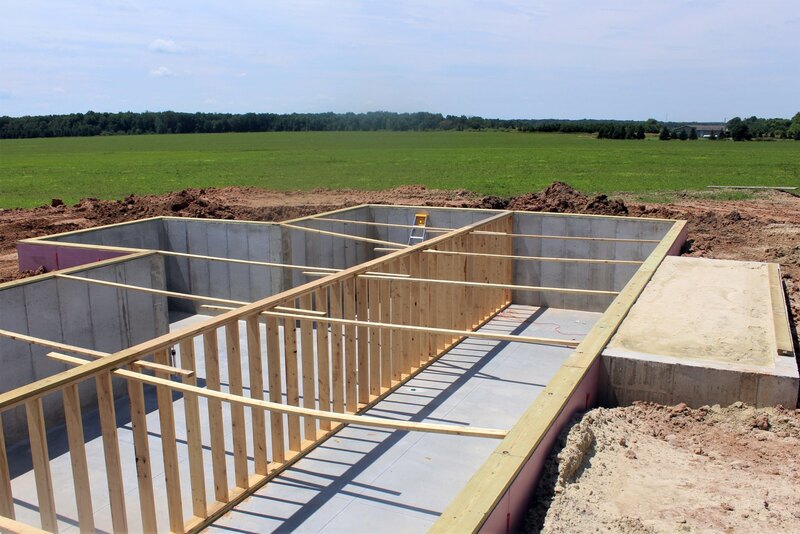 When you are determining the type of foundation you would like to use for your manufactured or modular home make sure to check with your local building inspector to see what the requirements are in your location. 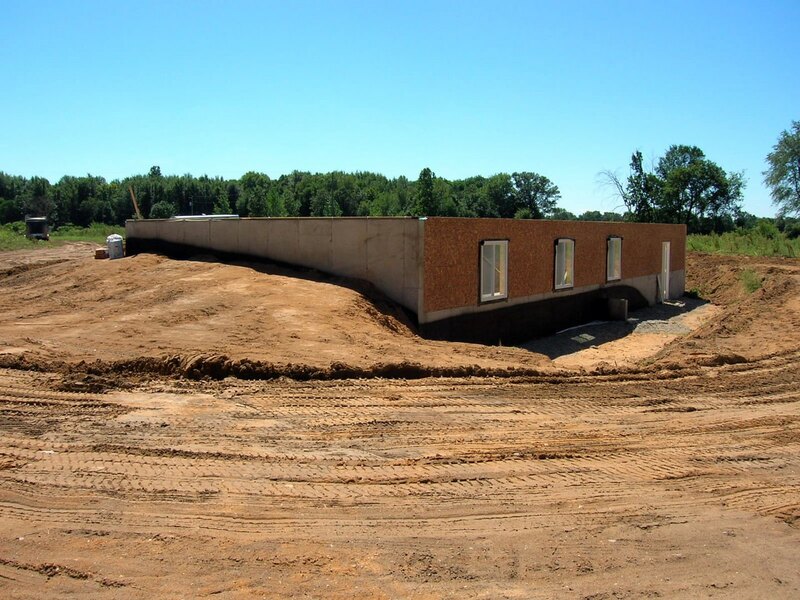 Have questions about foundations and site preparation for your new manufactured or modular home? Contact Michigan Mobile Home Connection – we would welcome the opportunity to help you determine what type of site construction would work best for you and your location. Single Wide Manufactured Homes are normally set on piers, a slab, or a slab with piers. These manufactured homes often are placed in mobile home parks and can often be placed on your land (subject to local building codes). Double Wide Manufactured Homes are normally set on a slab with piers, a crawlspace, or a basement. These manufactured are often placed in mobile home parks and can often be placed on your land (subject to local building codes). Modular (BOCA) homes need to be placed on top of a crawlspace or basement. Modular (BOCA) homes do not require steel I-beams and do not have frames under them like a manufactured home does. Modular Homes are built to local building codes and are considered “stick-built” homes. For financing and appraisals, they are also viewed as regular stick-built construction. Piers are cement cylinders that go under the frame of the home at every blocking station (typically about every 8 ft.). Piers are typically 18 inches in diameter and usually are 42 inches deep. Piers need to be lower than the frost line in your area so that when the ground freeze and rises, your manufactured home will stay anchored in place. A solid rectangle of cement the same size or larger than the home. Slabs are typically 4 inches thick. Industry best practices recommend pouring a 12 inch footing wall along the end that the home will be pulled/backed on to minimize cracking. A slab without piers is called a “floating slab.” This is because without the piers to anchor it, when the ground freezes and expands, the slab may slightly rise. This is a concrete slab with piers underneath it. This is a common foundation for manufactured homes. A crawlspace is typically a 48 inch deep rectangle that is excavated out to match the size of the home. Proper venting and an access door will be required to meet building codes. A modular or manufactured home can be placed on a crawlspace. 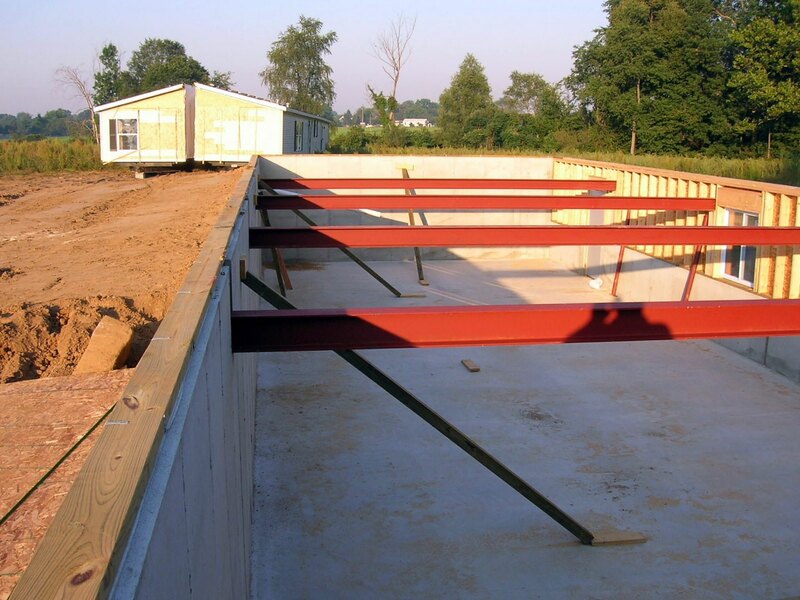 If you want to place a manufactured home on a crawlspace you will need to place steel I-beams across the top of the basement walls providing a solid structural mounting point. A basement is essentially a crawl space, although deeper so that you can walk around comfortably. A basement can offer additional living space at a minimal cost. Basements can be finished to your liking and can even allow you to add bedrooms (note that bedrooms in a basement require an egress window – see your local building codes for details). You can also place a manufactured home on a basement although you will need to place steel I-beams across the top of the basement walls providing a solid structural mounting point.